So I'm sad to say I won't be the lucky guy to photograph their wedding which is taking place in Pennsylvania. 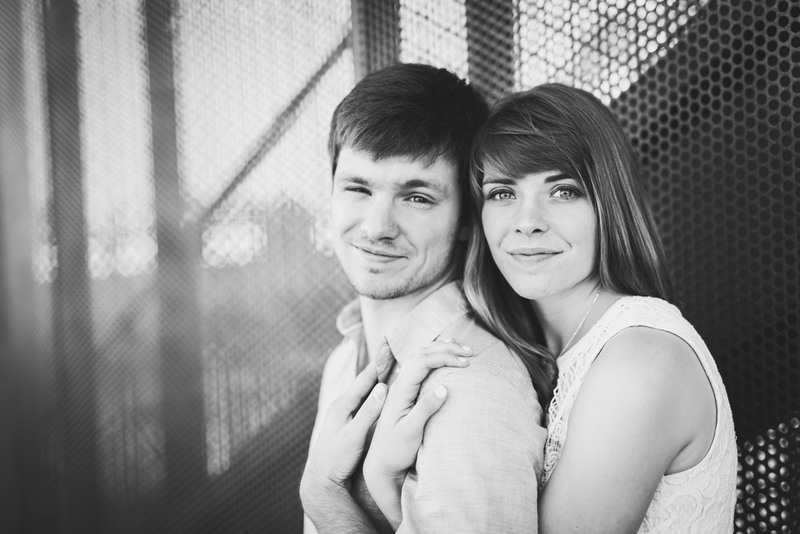 BUT I was very excited to have the opportunity to photograph their engagement session in Nashville. First we started off walking around Cumberland Park in Nahshville and then finished hanging out on the Shelby Street Walking Bridge. We got some many fantastic images of them just hanging out and being themselves.